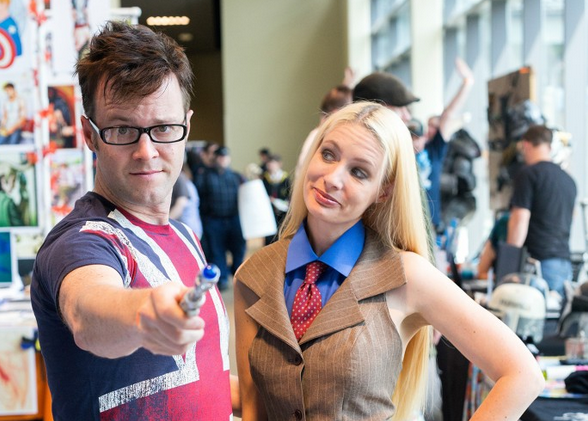 The event celebrates all aspects of pop culture, from film and TV to costuming and comics. 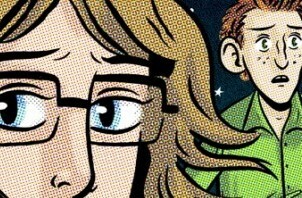 Look for panels, workshops and celebrities including Eisner winner Hope Larson, Disney Imagineer Katie Correll and more. 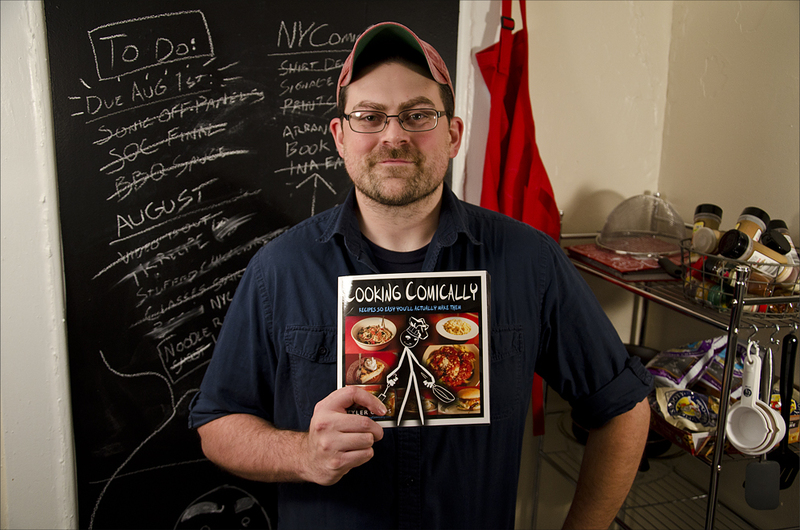 Capps’ comic cookbook is now available online and at Malaprop’s, where he’ll have a signing Oct. 2 at 7 p.m.
Sci-fi, fantasy, comics, cosplay, gaming and more will be on display. Nerds of all ages welcome. 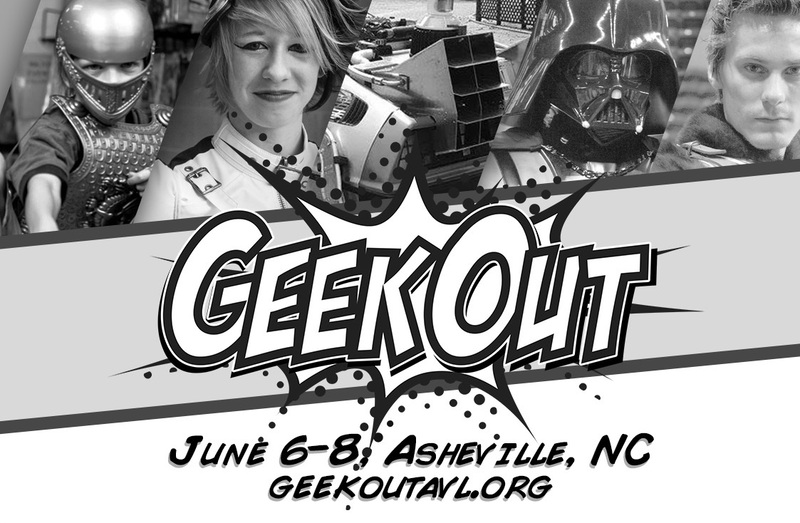 The celebration of all things geek, put on by the Multiverse Asheville group, is moving the event from downtown to UNCA. 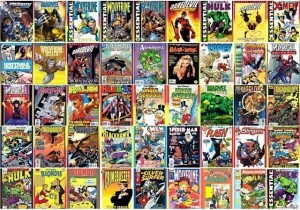 According to Marc at Orbit, get your comics at the same place you get your DVDs. 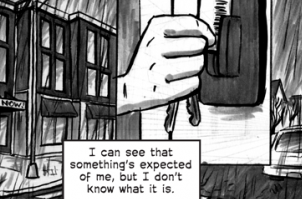 The locally created graphic novel continues. Wolverine, Catwoman, zombie stormtrooper and more at the 2012 comic con. 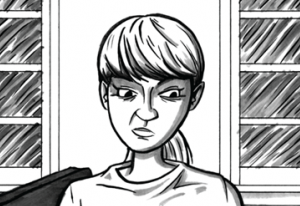 Legions of the undead. Vs. Batman on a Segway. 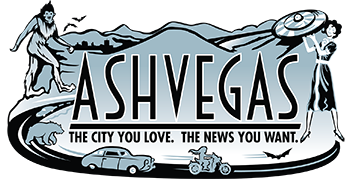 The stars align for comics fans in Asheville with both Neil Gaiman and Hope Larson in town. 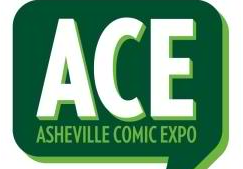 A one-day event celebrating comics and pop culture, the first-ever Asheville Comics Expo is next month. 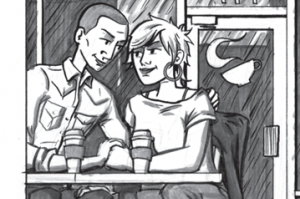 Created by Stu Helm, each full-color issue features jokes, puzzles and more, served up with humor and a distinct local flavor.